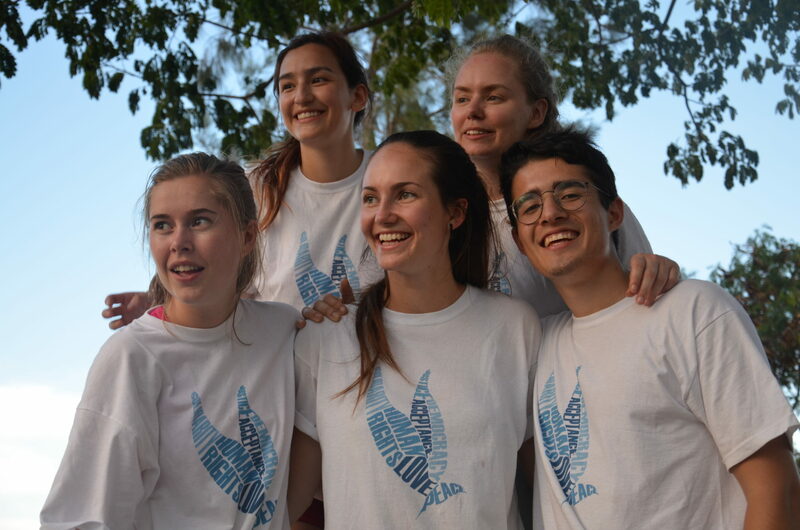 Since we arrived back in Norway, we, the Peace Project team has gotten some time to reflect on our projects, and we will share some of our thoughts in this final post about our trip to Timor-Leste. As you may know, the Peace Project worked on two main projects while we were in Timor-Leste; the five-days seminar and the renovation of the Peace Centre. When it comes to the seminar we were all pleased. The seminar was a success, all the participants seemed to enjoyed it and the workshop-groups collaborated really well despite that the participants didn’t know each other from before and that they came from different backgrounds. We were also very impressed with how the girls took a more and more active role in group discussions throughout the seminar. Even though the seminar went well, we did face some practical challenges. First of all, the language. Not many spoke English, and none of us spoke Portuguese or Tetum, therefore we were dependent on translators. Luckily we had 10 fantastic volunteers that helped us throughout the seminar with translation, facilitation and more. Another challenge was timing. We didn’t manage to start on time on any of the five days, the seminar were usually between 15-30 minutes delayed due to people showing up later than expected. This resulted in cutting some of our activities short, or skipping them. However, we had been warned of this beforehand and planned flexible days to accommodate to changes. Additionally, since the seminar was held between holiday and exam period in Timor-Leste, it was difficult to have the exact same participants every day, even though that was what we intended. However, we were happy that so many people could participate in the seminar, even if it was only a few days. When it comes to the renovation of the Peace Centre, we managed to get a Memorandum of Understanding signed by the rector at the National University of Timor-Leste, Antero Da Silva, the leader of the Student Peace Prize Håkon Noren and our own leader, Ingrid. Through this we got the permission to start the renovation of the Peace Centre. Additionally we managed to get an agreement with a company that will be doing the renovation. We are looking forward to seeing how the renovation will be! Before we left Timor-Leste, we got to talk a little with Antero da Silva about the seminar. Da Silva expressed that the seminar was very important, because it linked students with young farmers. He also told us that Timor-Leste is facing a food-crisis, and about 40% of the children in the country are malnourished today, due to this, he emphasized the importance of encouraging young farmers, as they have very important work ahead of them. 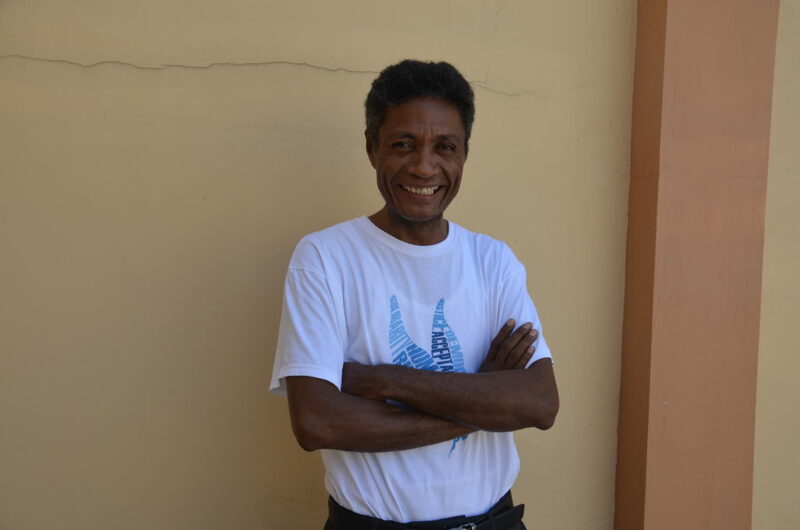 Da Silva’s hope is that Timor-Leste one day will be food self-sufficient. In addition to this, Da Silva is planning to make this seminar an annual happening, where students and young farmers from Timor-Leste can continue to meet and share ideas. To ensure this he created a “Declaration of solidarity” which many participants signed on the final day. During our time in Timor-Leste we have all learned so much. Planning, organizing and actually carrying out the seminar has taught us a lot about decision-making, being flexible and working past language barriers. And by spending two weeks in Timor-Leste we have learned a lot about this country’s situation, its people and culture. Lastly, it has been a pleasure working on this project in Timor-Leste. We have gotten to know so many fantastic people, and created many memories we will never forget. We are looking forward to follow Timor-Leste’s development in the years to come. The Peace Project team is now ready for the ISFiT festival, where we will be working with another previous Student Peace Prize winner; Aayat Al-Qurmezi from Bahrain, who won the Prize in 2015.